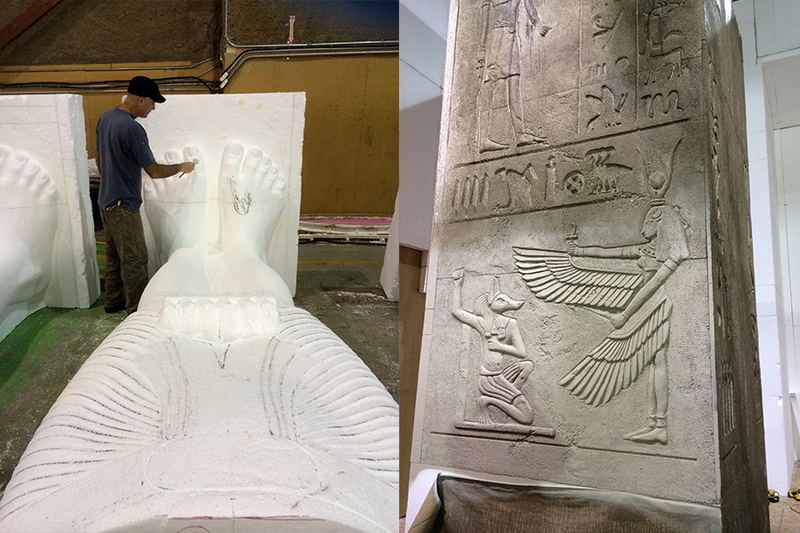 At Edge Studio Arts we create many interesting and varied sculptures for the film industry. All of our years of skill and talent lends it’s self well to the challenges faced in making film props. 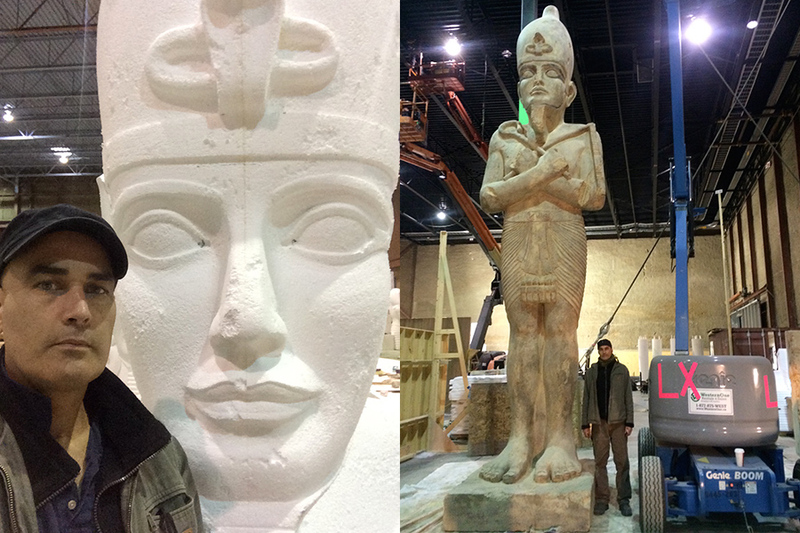 As a head of the sculpture department in the IATSE film makers union we have worked on many of the biggest shows, and worked with many different crews and crew departments along the way. Our versatility and experience has been of great benefit in this evolving industry.